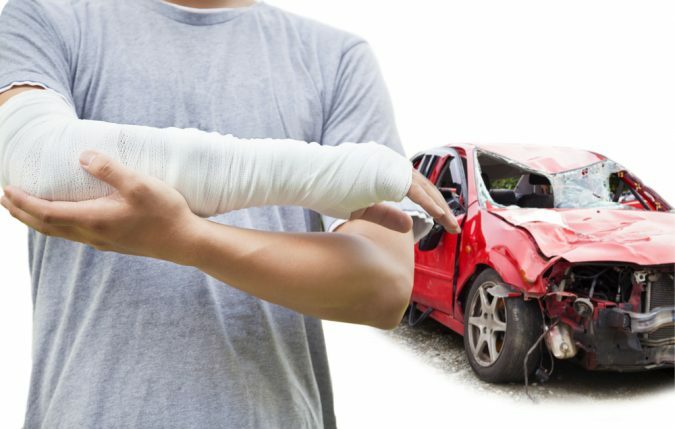 Vehicular accidents are bad enough when only the cars are damaged, but when a person is injured or killed it’s an entirely different level of seriousness. Every year 20-50 million people are injured in car accidents across the globe. If you were involved in an accident, hopefully at the scene all the right steps were taken to minimize the damage. The steps you take now that the dust has settled are crucial for your recovery if you were injured. 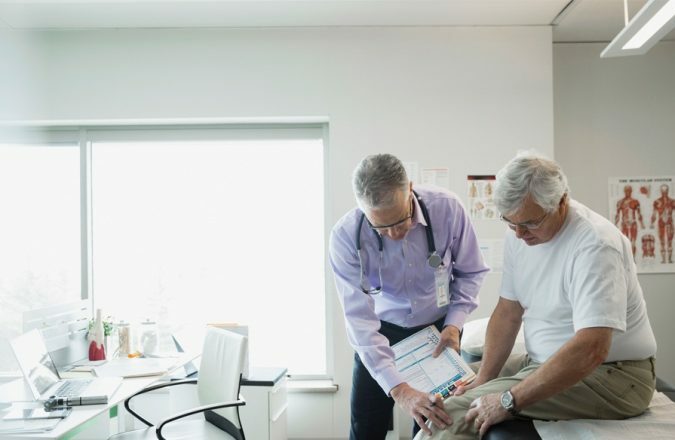 Even if you don’t think there’s anything seriously wrong, it’s critical to get examined by a doctor right away. Sometimes signs of injury don’t present themselves at the scene. 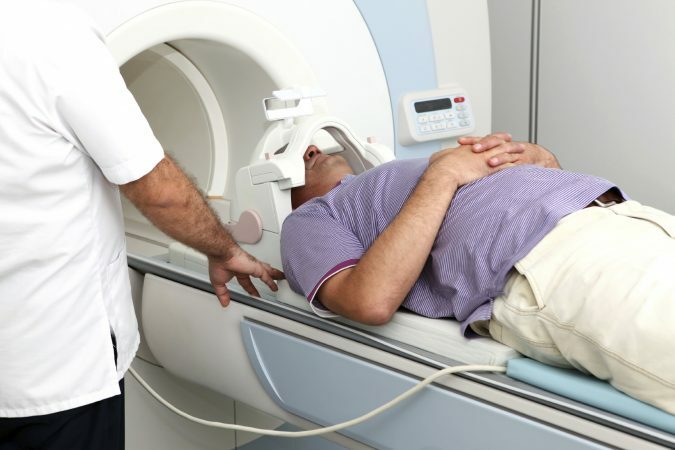 If you fail to get examined shortly after the accident, the at-fault driver’s insurance may claim that the injury occurred due to another unrelated event. 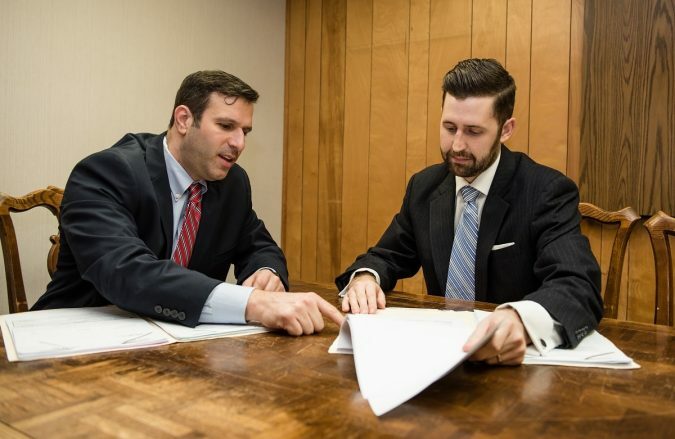 Many people are hesitant to involve an attorney, but they are a vital resource after sustaining an injury. The at-fault driver’s insurance company is going to have lawyers of their own with the primary objective of minimizing their loss. Having legal counsel of your own helps level the playing field. 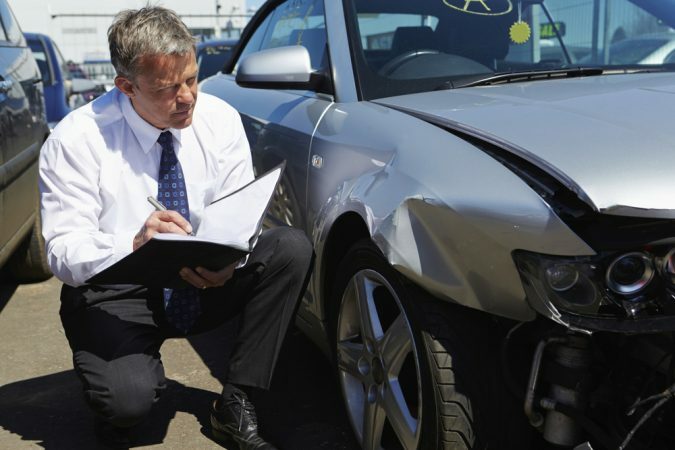 Hiring an auto accident attorney is even more important if the other driver was underinsured or had no insurance. Your attorney will look out for your best interest and understands the avenues that can be taken to ensure you are fairly compensated. 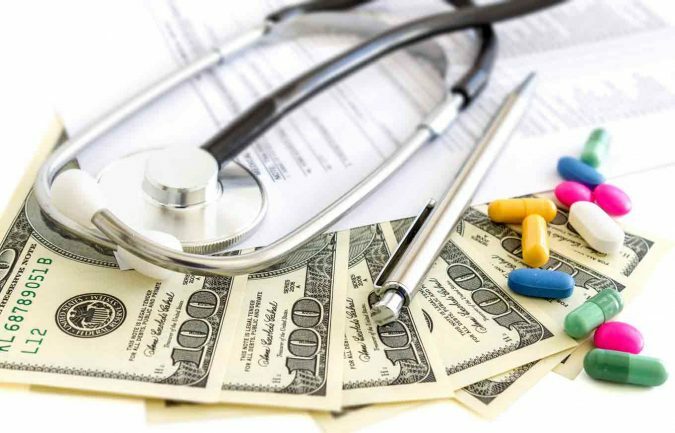 They can also help you project the long-term costs of your injuries as well as compensation for pain and suffering. Perhaps the biggest benefit of lawyering up is that your attorney can take on a lot of the stress for you. 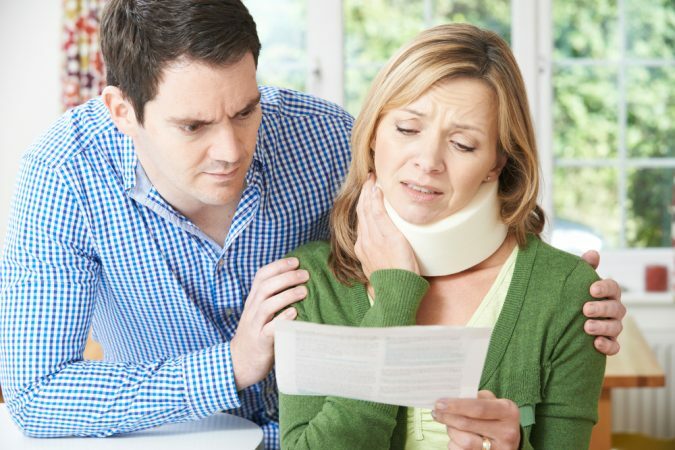 During recovery, you won’t have the time and energy to handle the legal matters involved in the accident. You’ll also need to contact the insurance company for the car you were in whether you were the driver or a passenger. 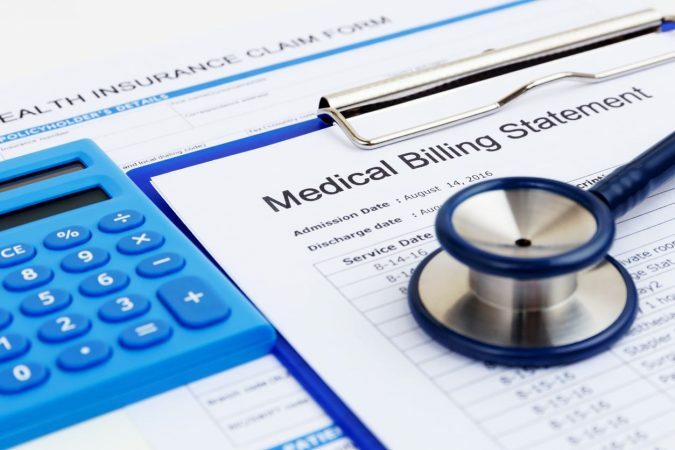 They’ll want basic details such as your contact information and the injuries that were sustained. 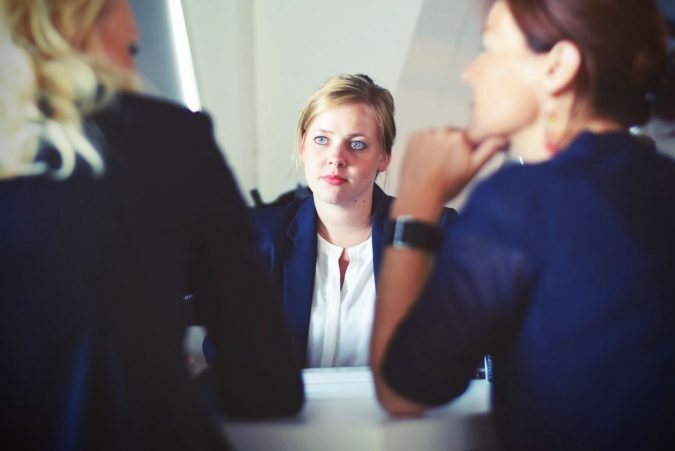 It’s best to have your attorney present any time you talk to an insurance company, which is why it’s best to hire a lawyer early on. Whenever possible, your lawyer should act on your behalf, so there’s less direct contact. It’s the same as if you had a criminal charge. Anything you say can be used against you. The entities investigating the accident will want to get a statement from each of the people involved. It’s okay if you don’t remember many of the details. After suffering injury and trauma that’s understandable. But any details you can provide will help determine the cause and subsequently compensation. Negligence is a key issue. It could be negligence on the driver’s part or the automaker if the vehicle was faulty. When Paul Walker died in a car accident negligence became a key focus. 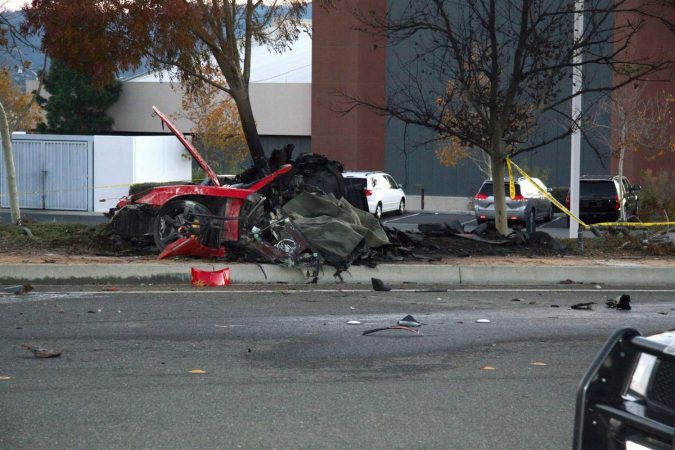 The driver’s insurance company and Porche each pointed fingers of blame at each other. Make a photocopy of each receipt, bill, and document then store them somewhere online so that there’s no risk of losing anything. It’s also advisable to send your attorney copies of each document. How the injury is impacting your day-to-day life is also important. Go into detail about how you are taking care of your injuries, what you are feeling, the inconveniences you experienced and your mental state. You’ll also want to note how the injury is affecting your work and personal relationships. For example, if you have to take a leave of absence at work due to your injuries that should be noted as a related financial loss. 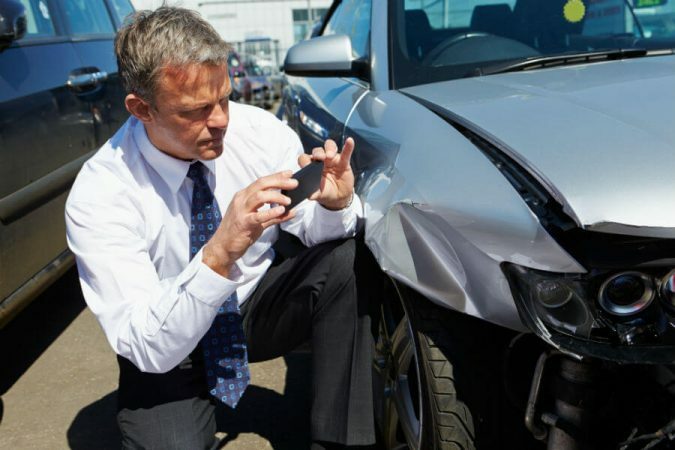 Hopefully, if you’ve taken the steps above the at-fault driver’s insurance company will offer a fair settlement so things can be wrapped up quickly. If not, you may have to go to court to settle the dispute and have a judge weigh in on the corrective measures. 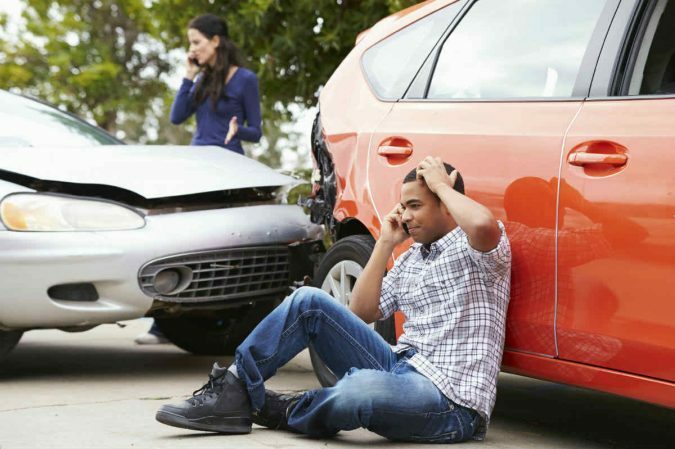 Either way, moving on after being injured in an automobile accident usually takes time.